“No good poem makes common sense: the essence of a good poem is the uncommonness of the sense it makes. It is a structuring of words in which many meanings, or meanings at many levels, are enacted. If we read poems like prose, they have very little to say” (page 4 of this great book). In the words of John Keating from Dead Poets Society: “We don’t read and write poetry because it’s cute. We read and write poetry because we are members of the human race.” If you “don’t like,” or even “hate” poetry, I can only assume this is either because you are not fully aware of the many ways and shapes poetry can work and take, or because you possess an inherent dislike of words and language (to which you are, of course, entitled). If you do enjoy poetry, please remember to keep your enjoyment lively; don’t get complacent in your tastes, since there is so much vitality and power to experience in older and newer works, in different languages, in translation, in the least likely of places. 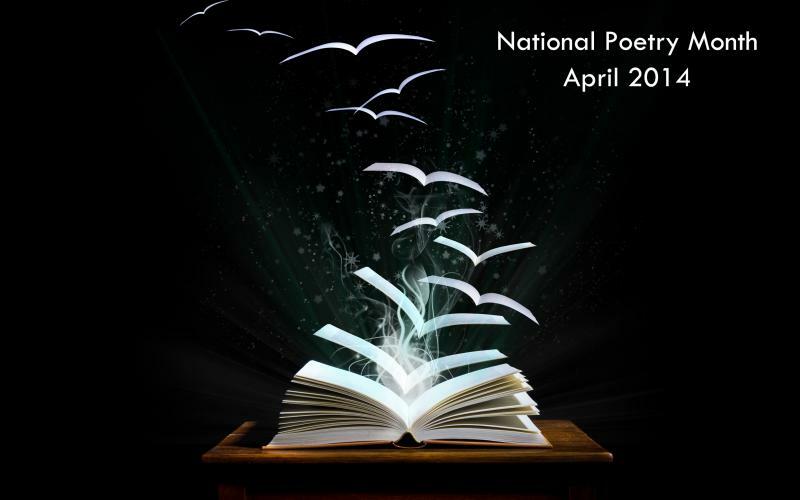 This entry was posted in National Poetry Month and tagged Dead Poets Society, Gemineye, Poetic Bloodline. Bookmark the permalink.